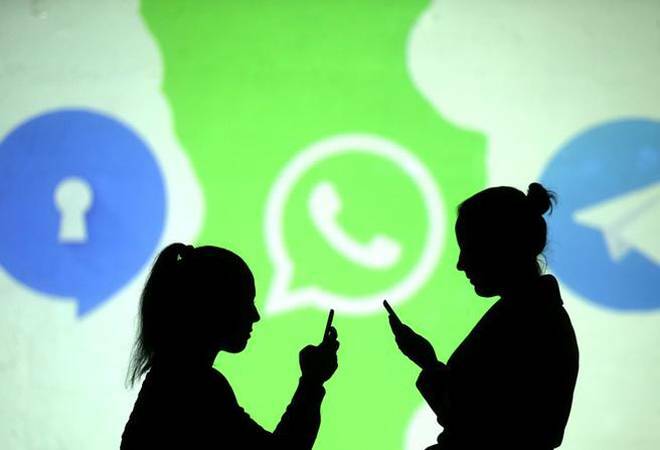 WhatsApp’s parent company, Facebook is all set to launch its WhatsApp Payment App as soon as next week, reports Mint. 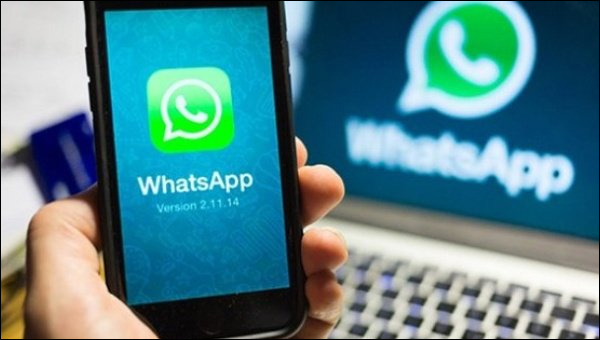 WhatsApp has partnered with banks such as Axis Bank, ICICI Bank and HDFC Bank for transaction process. State Bank of India will also partner with the app once it has the system in place, according to people inside the company. Facebook had decided to go through the launch of the payment app with 4 partners, but now has decided to go ahead with 3 banks as the remaining competitors are racing ahead in the space. Many are comparing WhatsApp payment apps entry similar to the WeChat Payment App as the latter has reshaped how people do transactions in China beyond messaging. A pilot version of WhatsApp Pay, launched in February with 1 million users, received rave reviews, threatening both the competitors namely Google Tez, and Alibaba back PayTm. While the latter has a strong market hold in the country, they lacked the social network benefits which were required. It has been collected through data that around 200 million users in India use WhatsApp on a regular basis, amounting to about 60 percent of the population and a daily active usage that Forrester Inc. estimates to be about 20 times higher than Paytm’s. When WhatsApp entered the Indian Payment landscape it was marred with controversies. PayTm founder Vijay Shekhar had announced that the company was trying to enter the market via unfair means. Among the accusations made by the founder of PayTm included that the Payment App of WhatsApp does not require a login session and Aadhaar based payment. Sharma believed a lack of a login makes WhatsApp payments a security risk, akin to giving an open ATM to everyone.